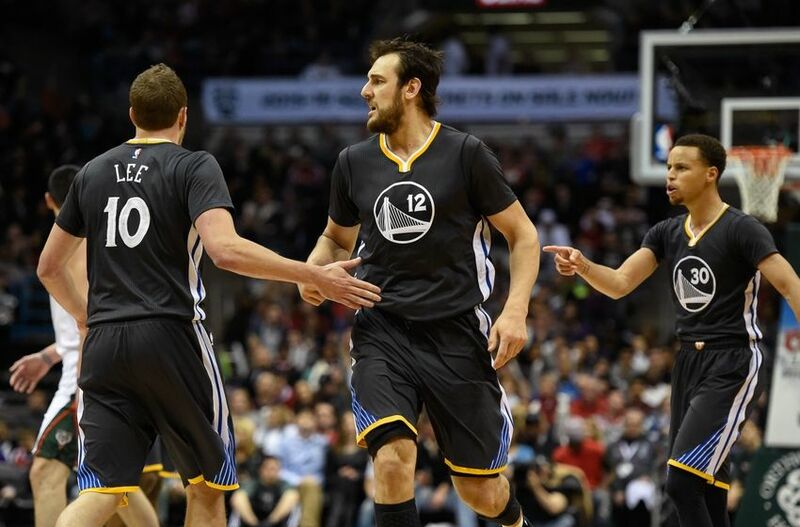 The Golden State Warriors have been one of the most entertaining teams in the NBA this season. With Stephen Curry’s flashy passes, with Klay Thompson’s exciting threes, with ferocious blocks from Andrew Bogut, and with a high-powered transition game, offense, and defense, the Warriors are the most fun team to watch in the NBA. When they play one particular opponent though, the entertainment value shoots up even higher than the rafters of Oracle Arena. 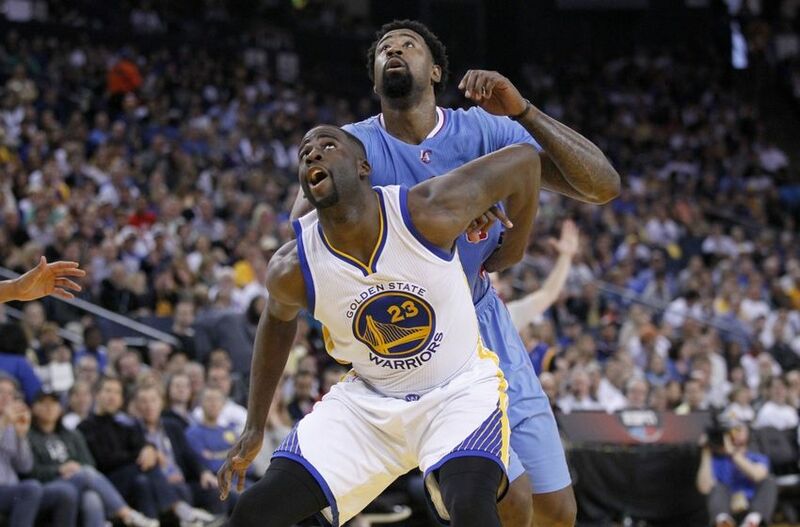 When the Warriors face off against their biggest rival, the Los Angeles Clippers, the games are not only fun to watch, but they’re even more enticing because of the physicality and heightened level of competition. The Golden State Warriors are used to winning. 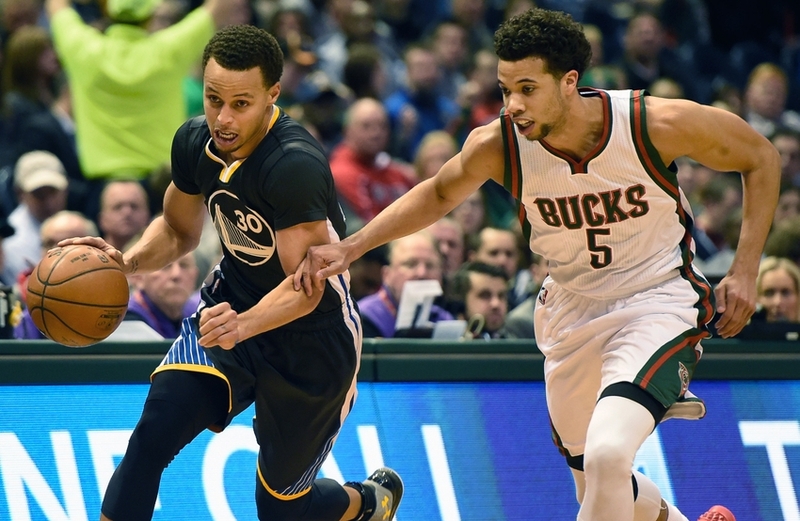 After another four games last week, the Warriors finished up the week with another 4-0 record. Including those four wins, the Warriors now have a franchise-best 60 wins, and just 13 losses, on the season now. A game against the Milwaukee Bucks might not have been as exciting on paper as some others, but for the Golden State Warriors, their win against the Bucks on Saturday night was historic. With this win, the Warriors won their 60th game of the season, pushing their NBA-best record to 60-13, which is the most wins in franchise history. In addition to breaking the franchise record for most wins in a single season, the Warriors also clinched the Western Conference title with this win. Don’t panic, San Francisco Giants fans. 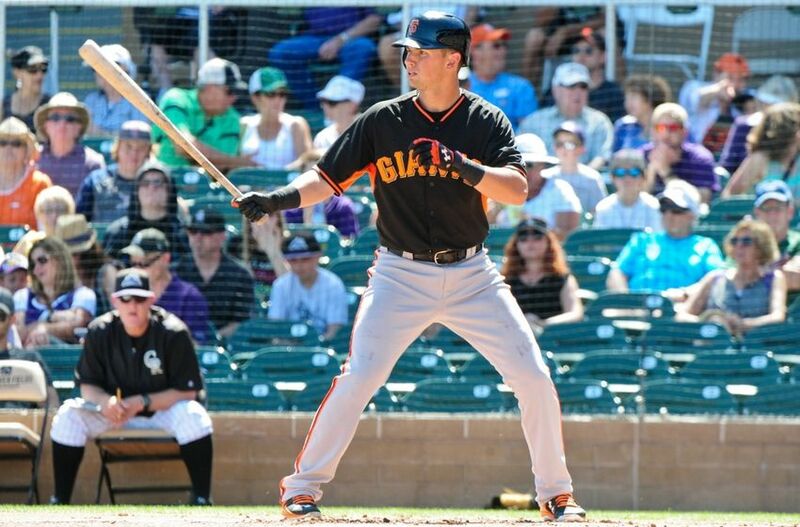 Joe Panik will be just fine. 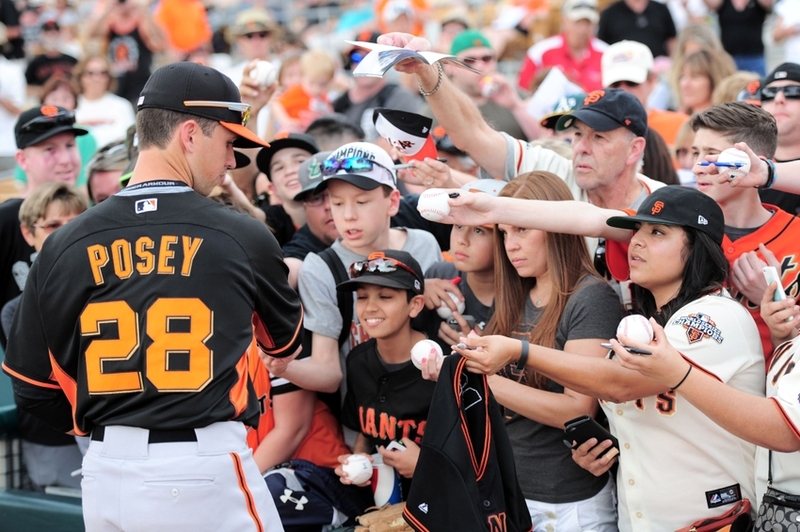 The San Francisco Giants are getting closer and closer to the end of Spring Training and the beginning of the 2015 season. There are still position battles to be sorted out, players recovering from injuries, and other more general questions heading into the 2015 season. In this week’s Giants Mailbag, we discuss the potential overuse of the bullpen in 2015, if Joe Panik will step up in Pablo Sandoval’s absence, and which pitcher, George Kontos or Jean Machi, will earn the final spot in the bullpen. 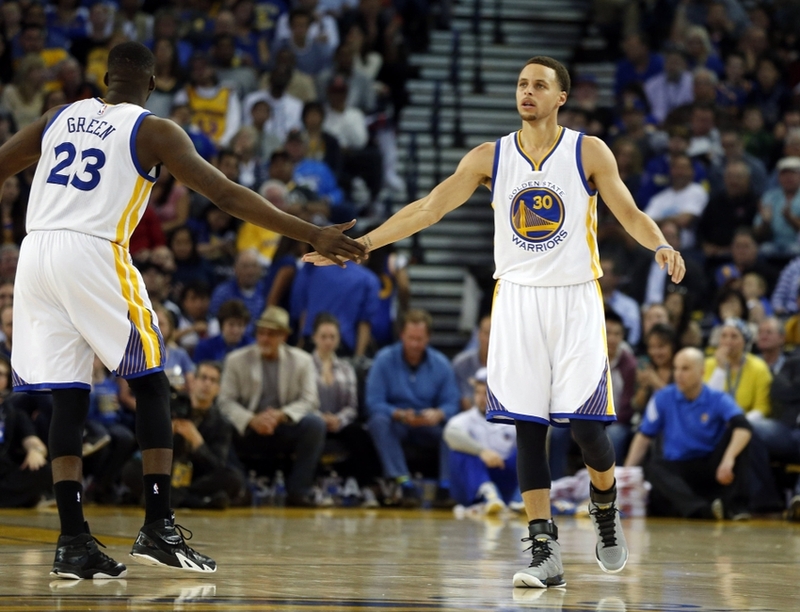 The Golden State Warriors clinched their first Pacific Division title since the 1975-76 season. The Warriors are also one win away from tying the franchise record for most wins in a season at 59, and they still own the best record in the NBA at 58-13. In this week’s Warriors Mailbag post, we will discuss the best possible first round matchup for the Warriors, if Klay Thompson is the most important Warriors player behind Stephen Curry, and if the Warriors will regret not trading David Lee. 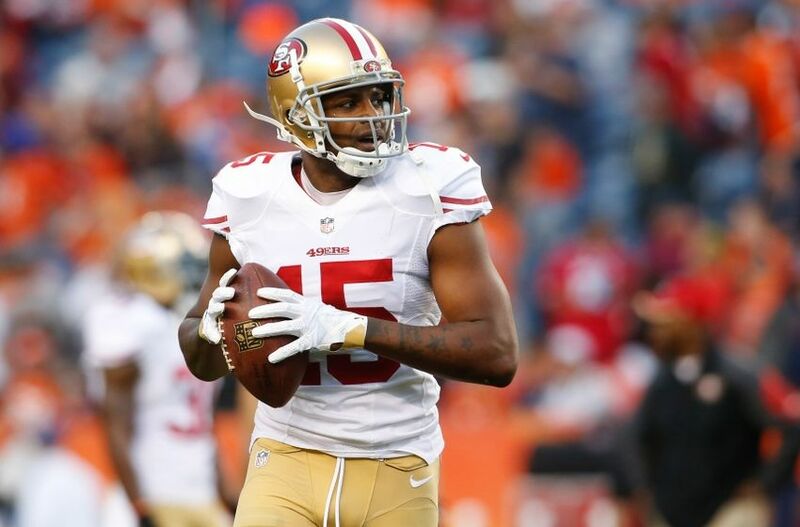 SF: San Francisco 49ers: Should They Re-Sign Michael Crabtree? To say the San Francisco 49ers’ passing game in recent seasons has been disappointing is an understatement. Due to injuries, failed projects, and underachieving rookies, the 49ers have failed to build a consistent passing game.